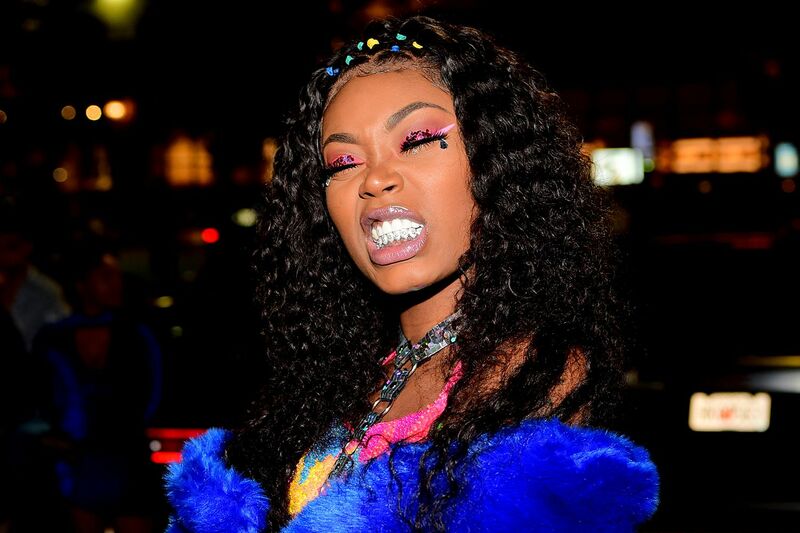 Asian Da Brat, formerly known as Asian Doll, is leaving her doll identity behind with her brand-new single, “Draco” which we’re premiering right here. The Smokepurpp-assisted track is fresh off her forthcoming project titled Unfuccwitable. Asian Da Brat told us more about the experience of working with the rapper in a brief email. Unfucxwitable drops on May 3 via 1017 Eskimo/Alamo. The project also includes special features from Lil Durk, Calboy, Smooky Margielaa, Stunna4Vegas, Yung Mal, and PNB Meen. In the meantime, stream the Dallas rapper’s latest offering below.